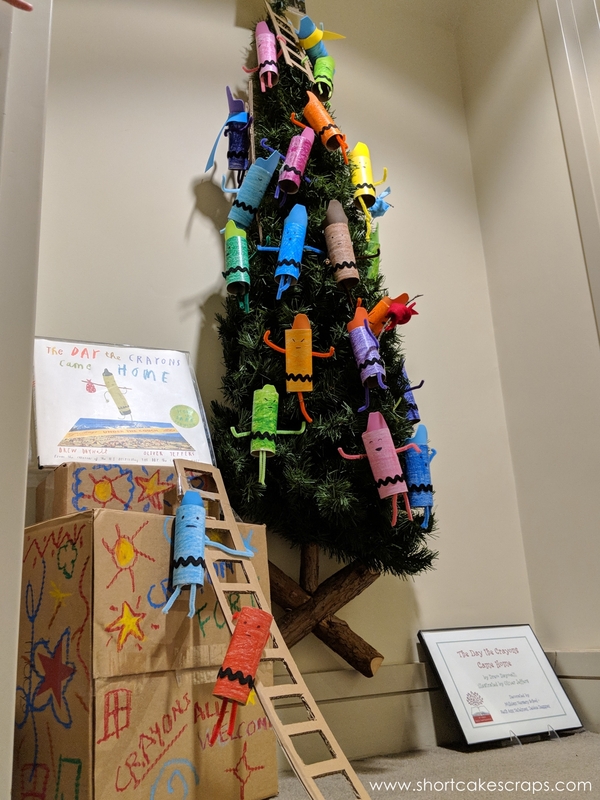 One of our daughter’s favorite trees featured crayons that a school group made out of toilet paper rolls, and it was about a book called “The Day the Crayons Came Home“. 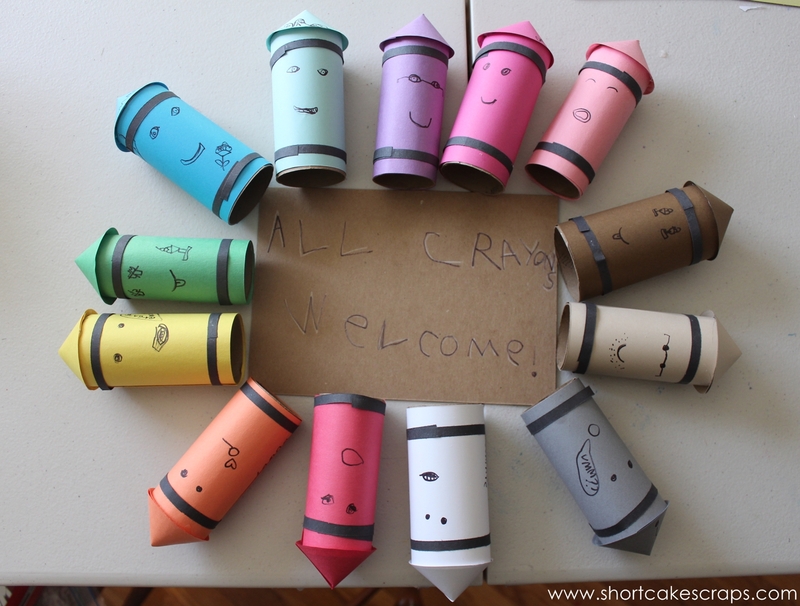 It inspired her to want to collect and hoard all of our empty toilet paper rolls over the next couple of weeks, and turn them into her very own colorful army of crayons. We started off with 13 rolls (yes, I know, we go through a lot in this house!) 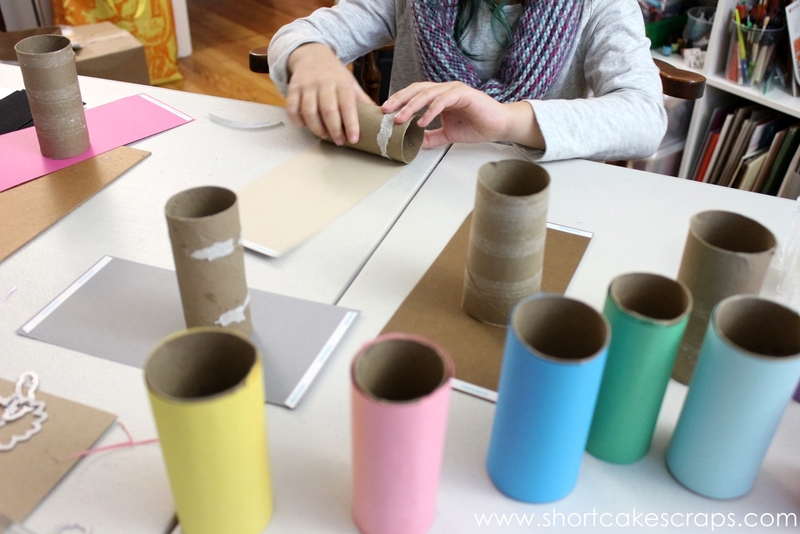 and she picked construction paper in a variety of colors to cover them with. We cut the paper into rectangles and applied a small strip of double sided adhesive on each edge but you could use glue, a hot glue gun, or simply apply regular tape if you don’t mind it showing. 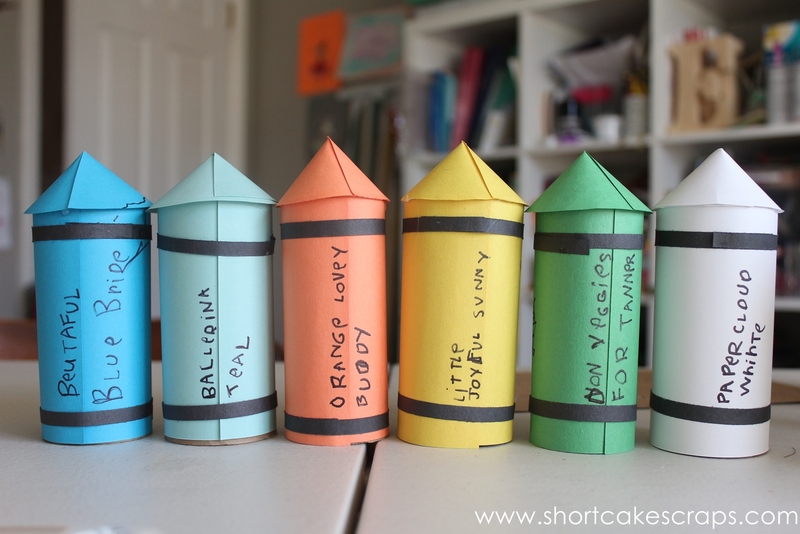 Once she had them all covered up, she glued a thin strip of black construction paper to each end. I cut them into 1/4″ strips but you could also use wavy decorative scissors to achieve a more curvy look too. Or ribbon would work here as well. 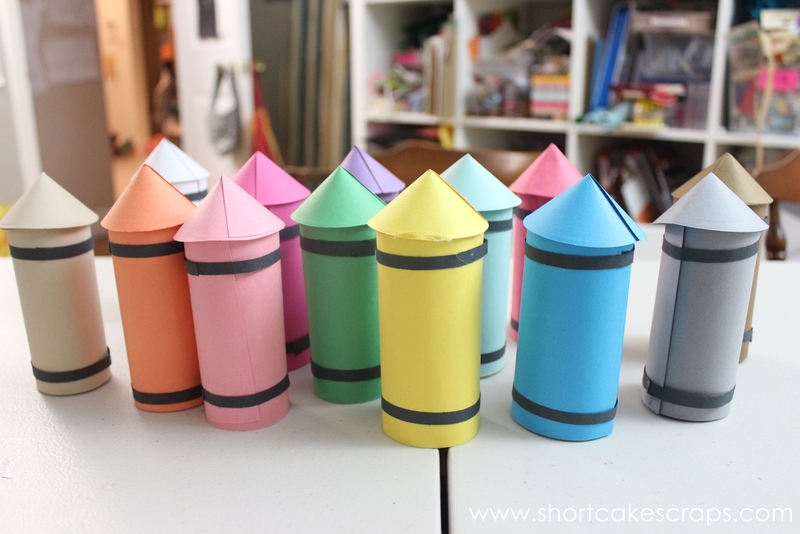 Then we made cone tops for each of them. Of course, this was done before I went back to look at the photo of how they did it for the tree, so our version is a bit different! 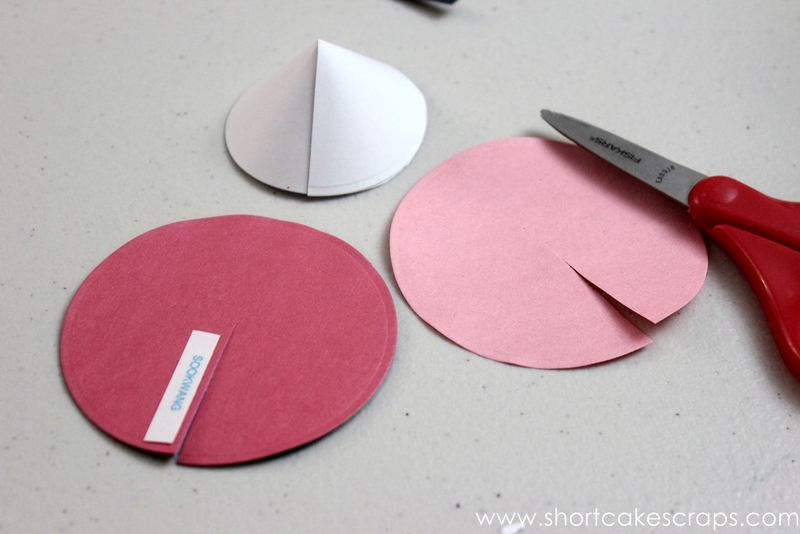 I cut out a 3 inch circle out of the construction paper and cardstock that she used, then cut a slit from one edge into the center. I applied a small strip of the double sided adhesive and overlapped the edges until the cone’s outer edge was the size we wanted for the crayon. I applied hot glue to the top of the roll and then set the cone on top. 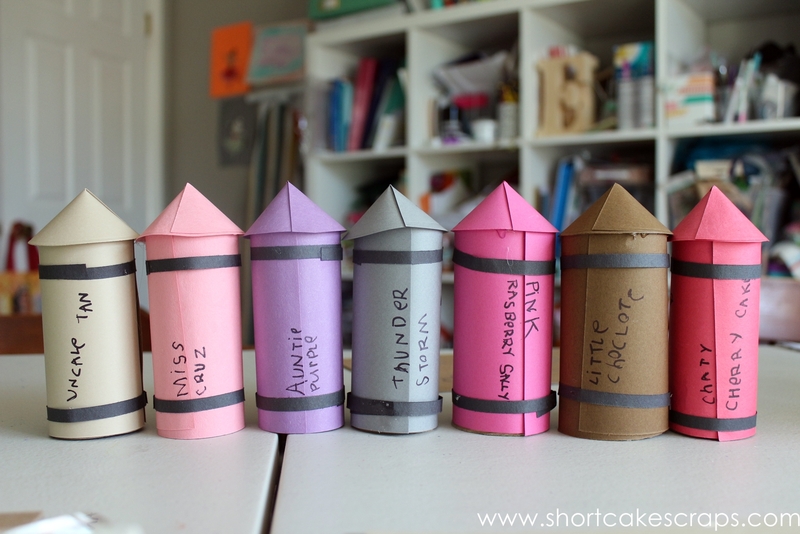 Ours turned out a little bit wider than we were hoping (and they totally look like rocket ships!) so try practicing with a couple of them to get the size you want. At this point, she was exhausted (read: we were exhausted!) so she decided to finish them later. I think she was pondering how she would tackle her next task: giving each crayon a name and personality. Now that she is six-years-old (and because she is usually the first person to wake up in our house), she can do a few things all by herself before waking us up. I admit that it makes me quite sad to think of how much she has grown up lately, but it’s also quite nice to be able to get in a few extra minutes of sleep! 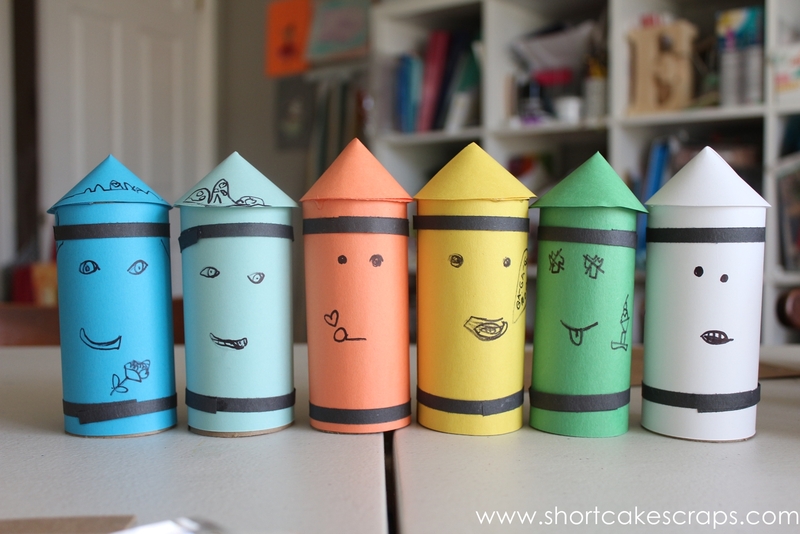 The next morning, I woke up to find that she drew a face and gave each crayon a name. 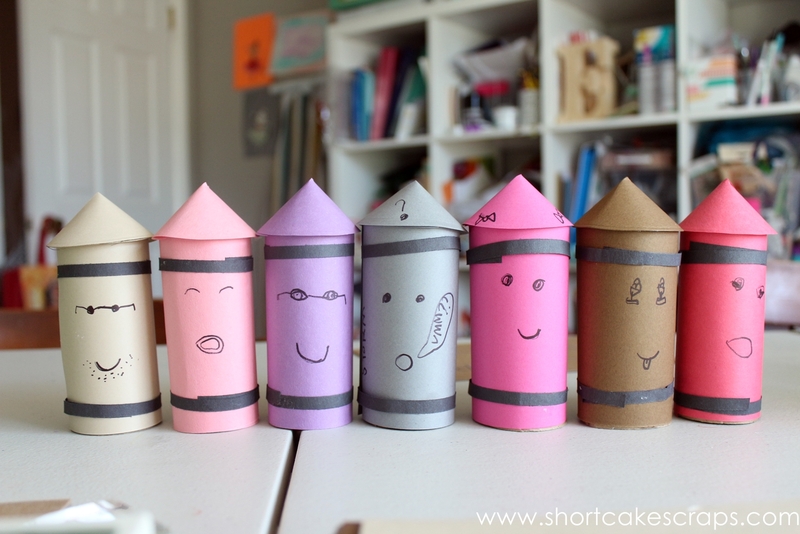 I love how she took into account each crayon’s color and how each expression is different. They came alive that morning and she was quite proud of her work! The way she spells things cracks me up because I can imagine how quickly these thoughts are running through her head, and she doesn’t have time to think about how to spell things so it comes out phonetically sometimes. 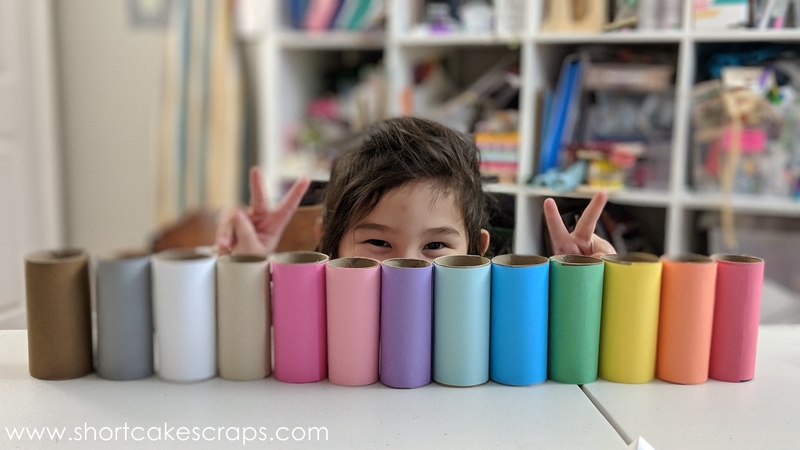 She’s been saving up more of the empty rolls so I’m sure her army will continue to grow, and the occasional random crayon parties will continue to happen in our craft space. 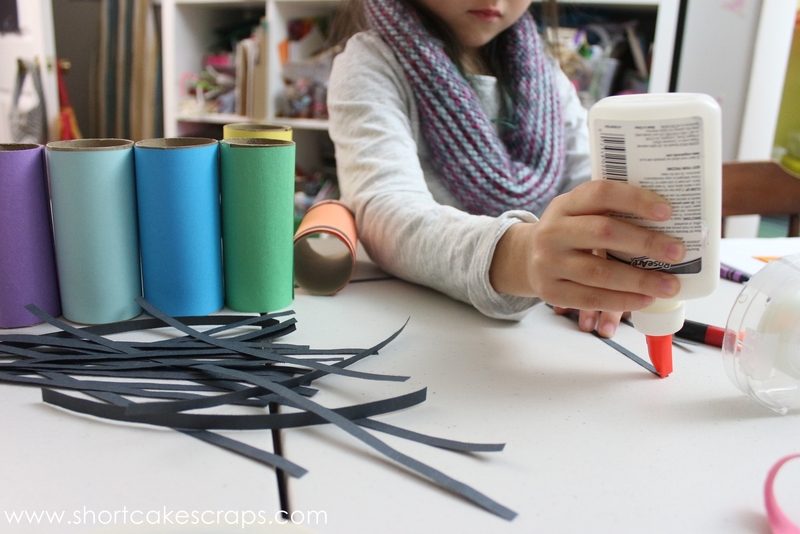 If you’re looking for a fairly easy crafting idea for your little one to do on a rainy day, perhaps you should begin stockpiling empty rolls too. 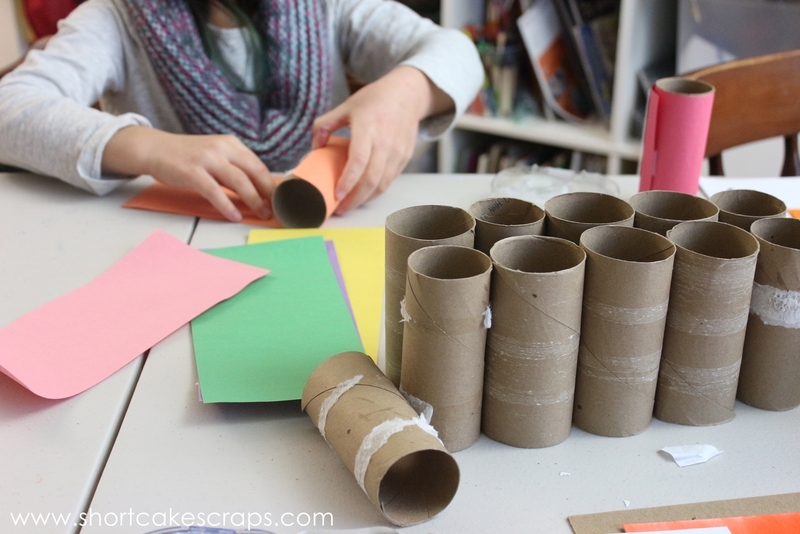 This entry was posted in book, christmas, collaborative effort, crafts, kid-friendly, museum, project and tagged books, concord museum, crafting with kids, crayons, inspiration, kid-friendly, museum, toilet paper rolls by shortcakescraps. Bookmark the permalink.